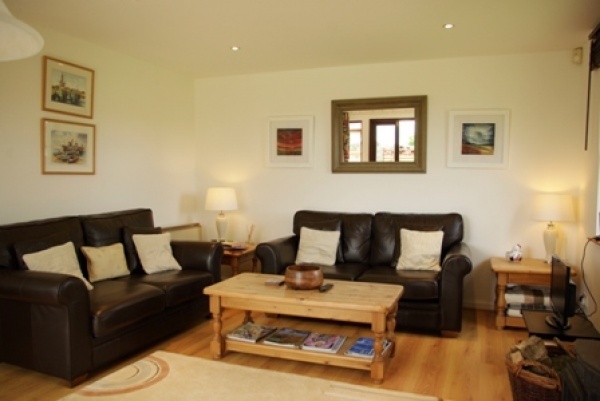 Spylaw Farm offers you a restful, luxury and welcoming retreat with the charm of the idyllic countryside setting. 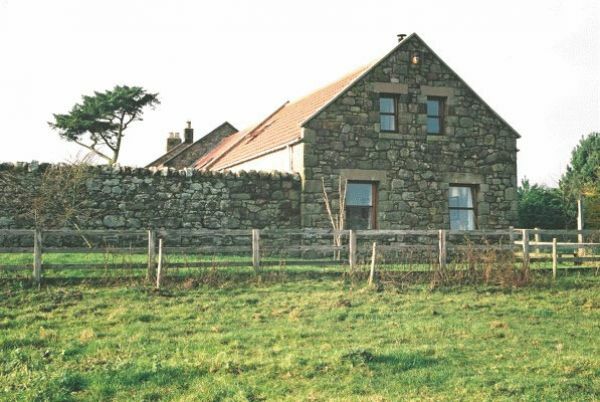 Nestled in a beautiful small development of traditional farm cottages, sympathetically restored, in 4 acres of mature grounds, Spylaw is a superb spot to explore local attractions, unspoilt beaches and historic sites. 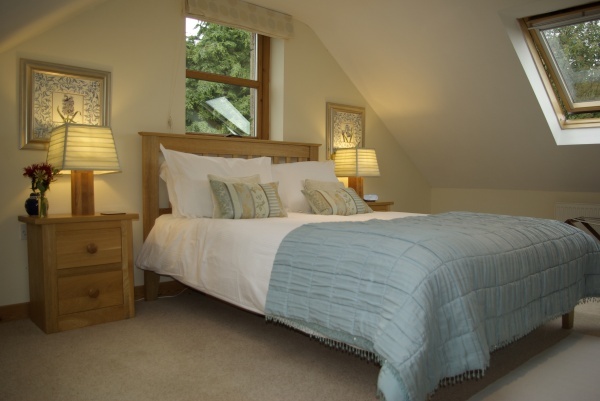 The cottages offer you stylish accommodation, are all very well equipped with bright, modern decor and sleep up to 8 plus 2 infants. 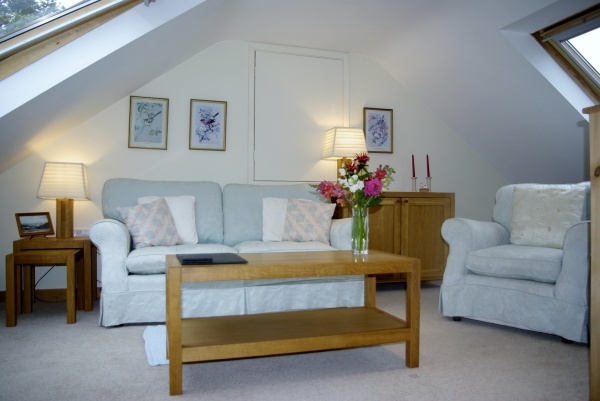 Ideal for couples, families and small groups. 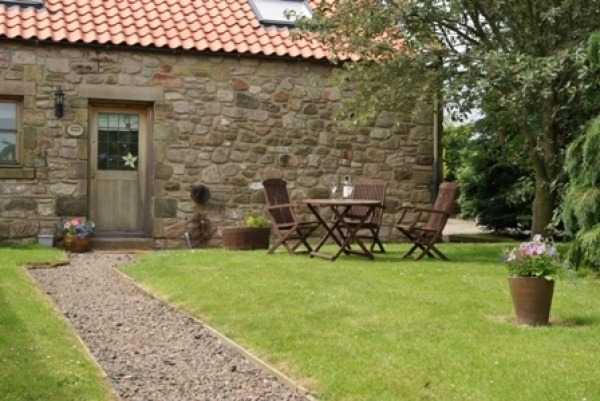 You'll love this secluded spot in the heart of North Northumberland offering a beautiful backdrop for your short break or longer holiday. 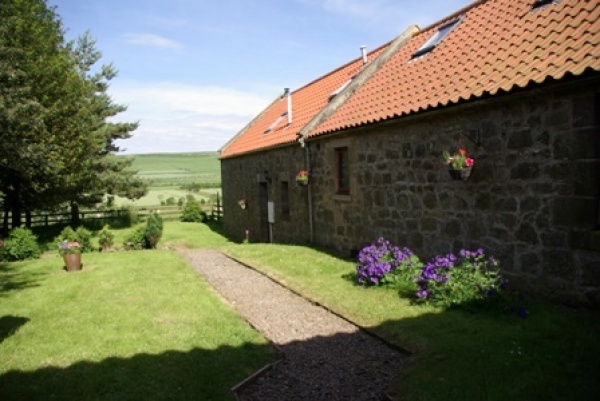 The villages of Chatton with it's shop/PO, pub and fishery is 2 miles away, Belford, and Wooler within 4 miles. Berwick and Alnwick are within 15 miles. 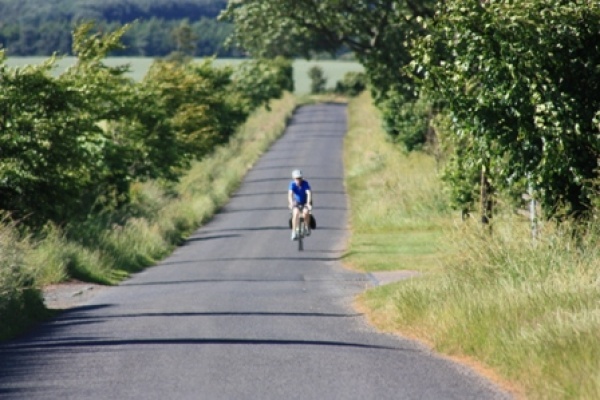 There is plenty to do locally with cycling, climbing, golfing, fishing, horse riding and water sports all within easy reach. Garden lovers will be delighted with many gardens not only in Northumberland and the immediate area but within a short distance towards the Borders and Scotland. There's something for everyone. 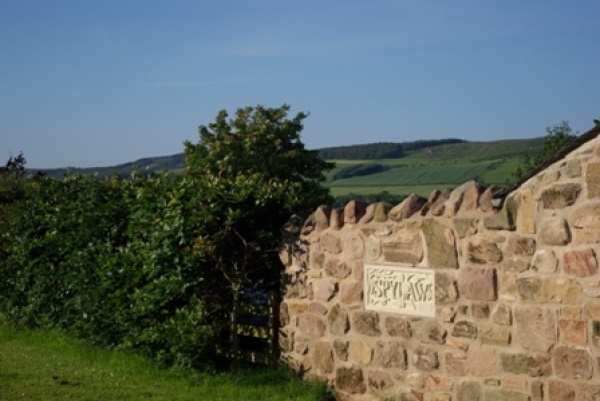 Spylaw is set in the heart of Northumberland’s rolling countryside, within four miles of a designated area of outstanding natural beauty, and some 12 miles from the Northumberland National Park. Surrounded by woodland and fields that are criss-crossed with footpaths and bridleways, it is a walker's paradise. The Cheviot hills are within a short drive for more adventorous walkers. St Cuthbert's Way is within 1 mile of Spylaw. 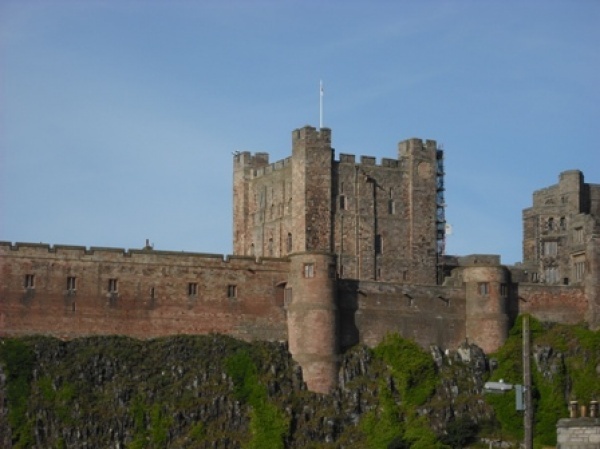 The coastal route, seaside village of Bamburgh, Ross Beach with Budle Bay Bird Sanctuary and Lindisfarne are within seven miles. Our thriving small holding and kitchen garden provides wonderful seasonal produce for you to purchase. Collect your own eggs or pick your own fruit and veg for tea. Breakfasts, hampers/packed lunches and Spylaw suppers are available on request ensuring that you can truly relax. All meat is from Spylaw or locally sourced. 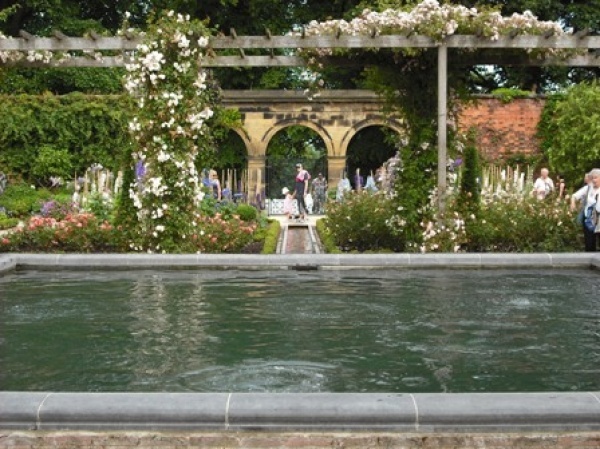 Seasonal fruit, vegetables and herbs are sourced from our kitchen garden and allotment. Our facilities include; Open all year, short breaks and longer holidays. All linen and towels provided. Dishwasher/washer/drier/microwave/DVD player/freeview/HD TV. 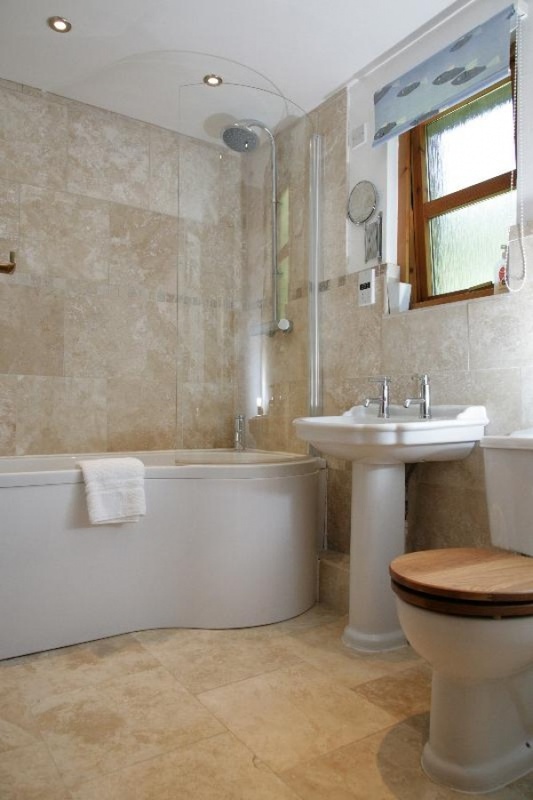 Ground floor bedroom /bathroom. Free on site parking. Log burning stove in Homildon House. Cot, bedding, high chair, stairgate and childrens play box provided FoC with a childrens play area within the grounds. Well behaved dogs are accepted. All cottages and grounds are none smoking areas. Cuddy's Croft and Homildon House for 2. 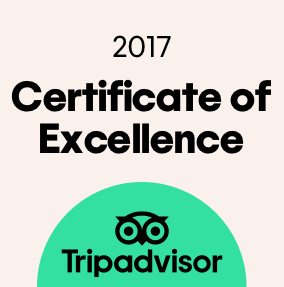 Remaining dates in April 20% off. Luxury accommodation, Trip Advisor rating Excellent, Delicious cream tea on arrival. Log burning stove. Beaches within 7 miles, Golf courses within 4 miles. Pets welcome. Ideal for a romantic Spring break. Stayed here many times. Always very clean and cosy. Owners are always happy to help. Location is great for the coast and the Cheviots. 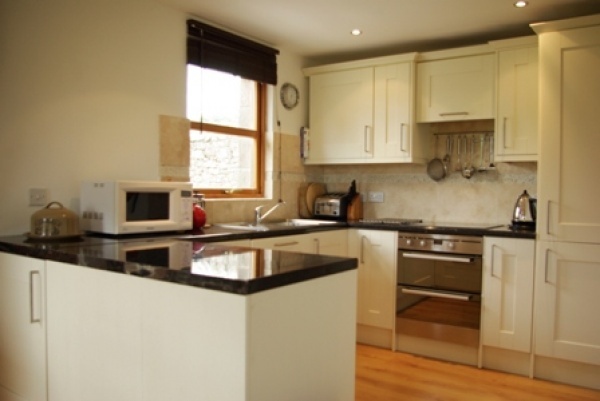 Within easy travelling distance to Lindisfarne, Bamburgh, Seahouses and the Borders. We had a lovely long weekend at the Homildon House. The setting was tranquil and perfectly located for the beach and walks inland. We enjoyed the St Cuthbert's cave walk and the beach at Ross. We love the little shops in Rothbury, especially Rainbow Yarns if you are into knitting and wool. The cottage was lovely and cosy, everything we needed was thought of and Sherlock (our dog) loved the garden. Beautiful place to stay if you want to get away from it all. Andy and Lorna are excellent hosts. 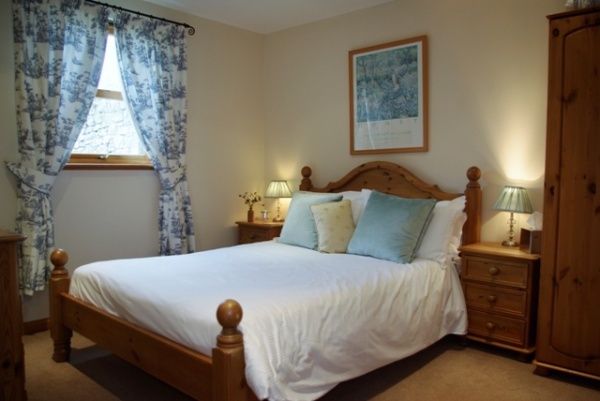 The accommodation is fantastic with some lovely extra touches such as homemade scones and cream on arrival. dog towels and bags, plenty of logs and much more. New Years at Homildon House! We decided on spending New Years in Northumberland and Spylaw did not disappoint! It was brilliant from the start, greeted in person with some freshly baked bread, mince pies and some delicious mulled wine! 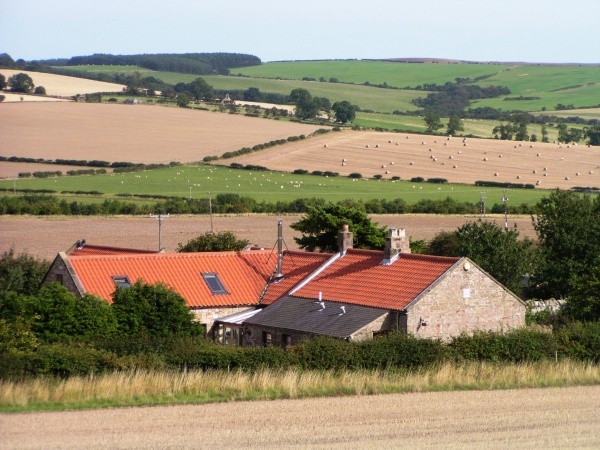 The farm is in a beautifully remote part of Northumberland, with great beaches and walks just short drives away, and you can even see the stars at night. 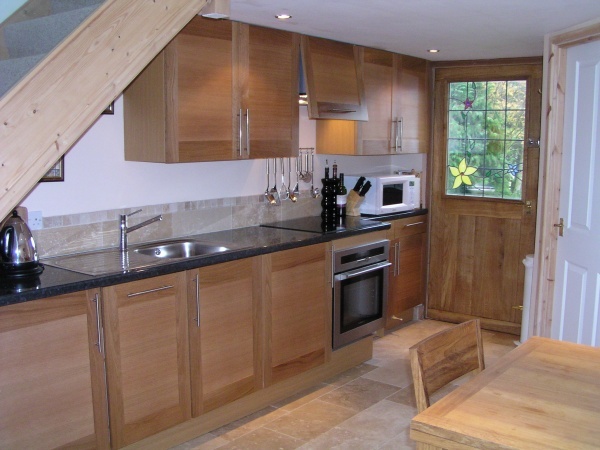 The cottage itself was one of the best we've stayed at, everything was cosy & thought out. It would be lovely in summer or winter. Thank you Lorna & Andy!